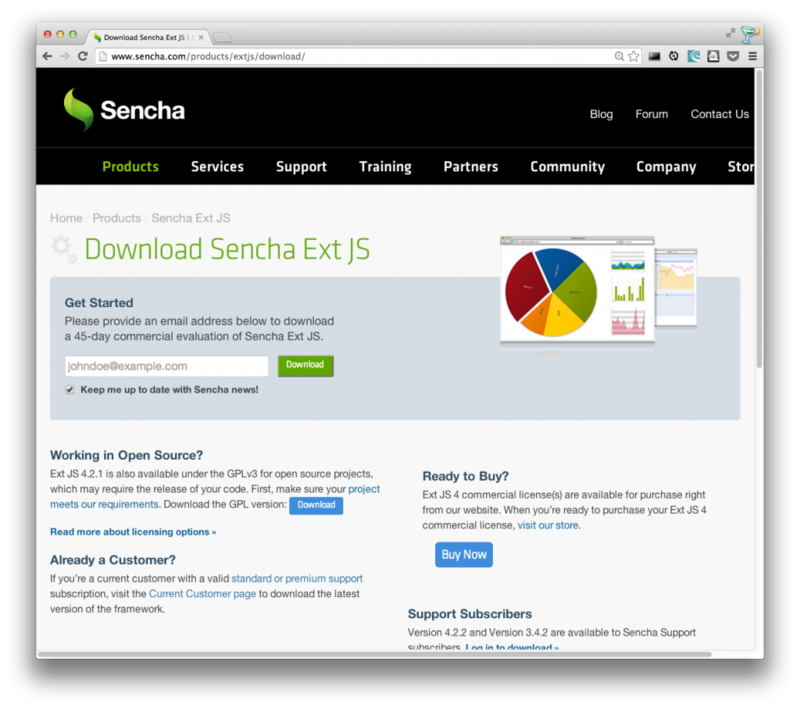 Sencha Cmd supports Ext JS 4.1.1a and higher and Sencha Touch 2.1 and higher. 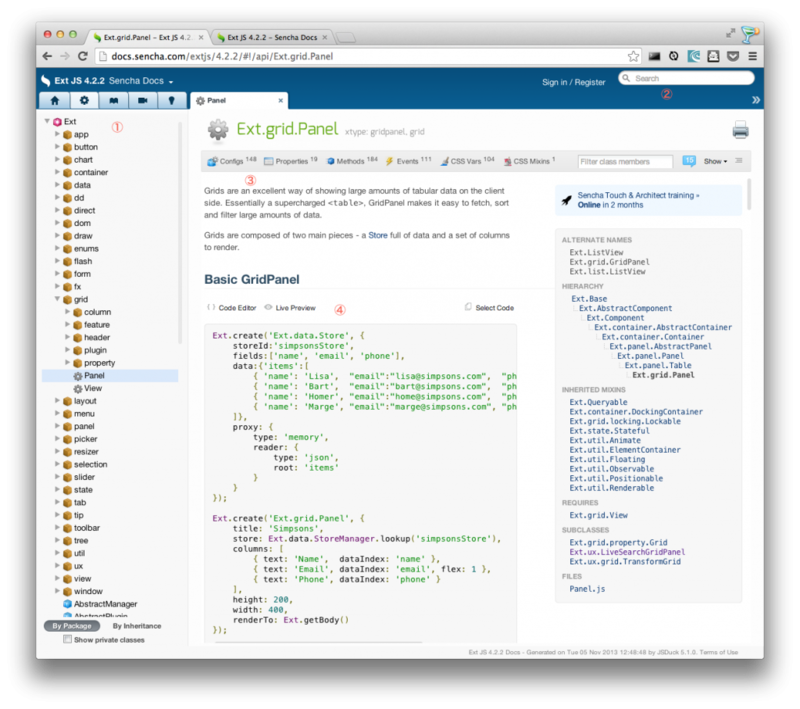 % sencha -sdk /path/to/sdk generate workspace . 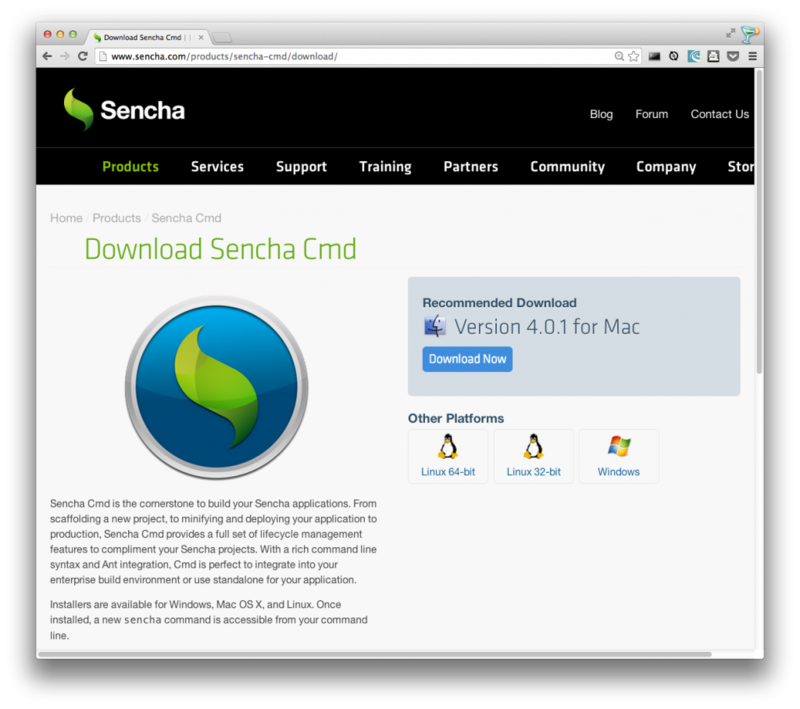 % cd /path/to/workspace % sencha -sdk /path/to/sdk generate workspace . Copyright © 2006-2019 Xenophy.CO.,LTD All rights Reserved.